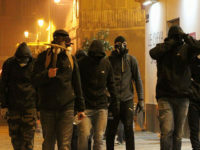 News, photos, videos and more about football hooliganism in France. 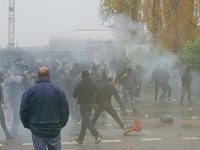 Valenciennes and Lens fans clashed on the street ahead of their Ligue 2 match on Saturday afternoon. 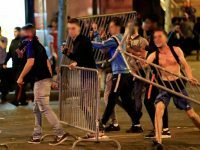 France fans rioted in central Paris late on Sunday after their national team won the World Cup in Russia. 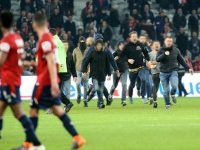 Angry Lille fans invaded the pitch to confront their own players following a 1-1 draw with Montpellier on Saturday. 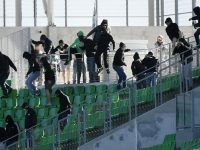 Sunday's Ligue 1 game between Saint-Etienne and Stade Rennais was interrupted after local fans invaded the stadium when the match was being played behind closed doors. 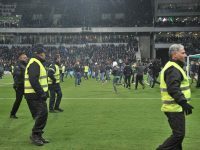 Bastia’s home game against Lyon was abandoned at half-time after fans from the Corsican club twice invaded the pitch to attack visiting players. 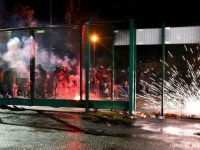 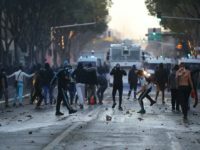 On Sunday, about 100 people attacked a Corsican police station with Molotov cocktails in response to arrests following Bastia's match at Reims.